Japan has very gradually found a very strong footing in the global circuit be it for technology, fashion, socio-economic conditions, rich culture and holding onto their traditions. So if you were planning for a trip in Japan which got fizzled somewhere it is time for you to revive the old plan and make a quick trip to know how the taste of authentic sushi actually is. Well that was just an example so please don’t jump into a pre-conceived notion that Japan is all about good sushi. 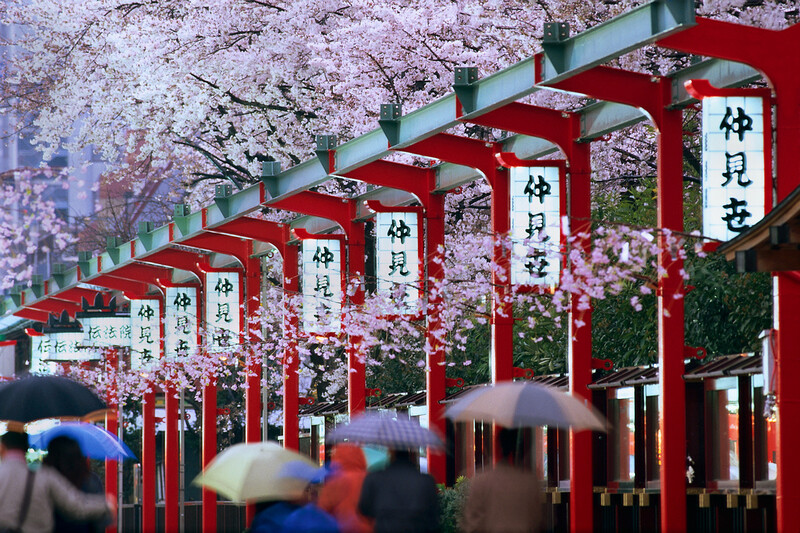 Japan is a must visit place for all of you because it lets you know that even with so much of technological advancement Japan has still managed to hold on to their traditions and rich culture. 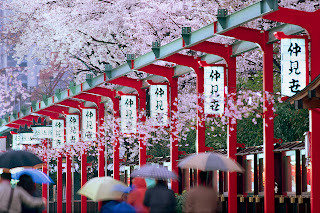 Japan is all about good living and an equally great lifestyle to make your living worthwhile. Japan has there own little ways of keeping up with the good lifestyle. Japan is a place where you get amazed because of its rich culture and the heritage that they have been carrying forward with so much of passion and care. But Japan is not at all about just the traditions and the cultures, it is also about how technology has progressed bringing in advancements in the field of science and technology for the welfare of the nation. For starters, let us focus on the winter chill that sets in most of the areas of Japan barring some of the southern islands. So the winter Japanese lifestyle can be understood with the help of the kotatsu, a heater used extensively during the winter. Throughout the years it has been modified as per the advancement in technology but it still is one of the essential lifestyle trends in Japan. Japanese green tea is one of the biggest statement of Japanese lifestyle. Depending on the way the tealeaves have been cultivated the tea is categorized accordingly in different groups. There are ample lifestyle magazines that people often engage in reading because it helps in keeping up with the latest Japanese lifestyle trends. Japanese fashion needs no special mention because Tokyo is famous for its street fashion. The best part is Japanese lifestyle is also a lot about the right kind of fashion so it is important for people to always have the fashion quotient soaring high. The Japanese lifestyle is full of positivity and vibrant with lots of colors. So make the most of all that you can grasp of this lifestyle.